I have reported before – for example here and here – about the local police in Beijing responding to reports of wildlife crime. I am pleased to say their good work appears to be a sustained effort. On Thursday afternoon I paid a short visit to the Wenyu River. It’s a reasonably fast-flowing river so, even in the depths of winter when most water bodies are frozen, it is often ice-free and attracts many water birds, including thousands of duck and occasionally swans and geese. However, as well as providing good birding, this knowledge is not lost on wildlife criminals. Thursday was not particularly birdy and the highlight was a party of four Whooper Swans which relaxed on the river with one eye on me as I scanned the duck from the river bank. Suddenly, around 60 Mallard took flight and I wondered what had caused the disturbance.. Then I saw the culprit – a young man with a catapult who had been firing ball bearings at the flock, initially from his car and then from much closer as he hid behind a tree. As a wildlife-lover, sights like this make me angry and sad. In the modern world, wildlife is facing enough pressures from habitat destruction, pollution and the impacts of climate change without the actions of an ignorant few. I took some photos and video, including a clear image of his car plate, and sent them to the local State Forestry Police in Shunyi District. Despite it still being the Chinese New Year holiday, to my delight the police responded immediately and, the following day, they had tracked down the owner of the vehicle, called him in to the police station, confiscated his catapult and ‘educated’ him about the law. This man was called in to the police station and educated about the law that protects all wild birds in China. Given no ducks were seen to be killed (thankfully he had a poor aim! ), the most the police could do was give him a stern warning and remind him that his actions were against the law. The police said he was very sorry and went home feeling repentant. The offender with his vehicle, showing the same plate as in my photos sent to the police. It is a good reminder to anyone who sees wildlife crime in Beijing (or anywhere) not to turn the other cheek or to think that the police won’t take it seriously. Please capture as much evidence as you can, note the location and call the police. At least in Beijing, they WILL act to enforce the law that protects all wild birds in China. 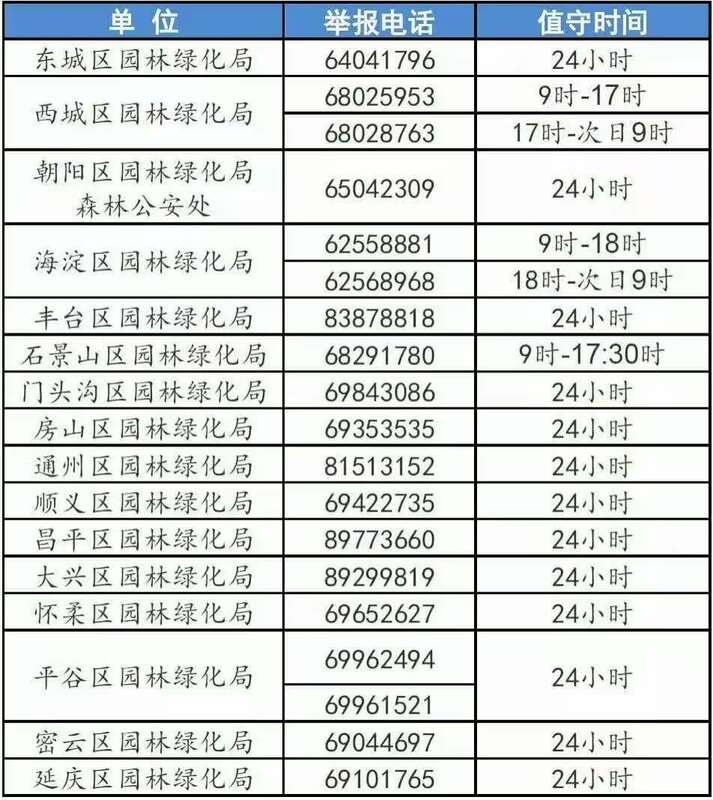 To help, I have published a list of the telephone numbers for the State Forestry Police in Beijing. Note the police are organised by District, so the numbers are different, depending on where you live or go birding. If you live in Beijing, or visit regularly, please save this image on your phone so you know who to call if you encounter any wildlife crime. Huge thanks and kudos to the Shunyi District State Forestry Police for responding so fast and effectively, especially during the Chinese New Year festivities. Beijing police: ridding the capital of wildlife crime, one offender at a time! Beijing is one of the few major inland capital cities not built on a major river. In fact, the choice of site for China’s capital was taken partly because it wasn’t coastal or on a major river, thus reducing the risk of invasion via water. However, to think that Beijing doesn’t have ANY rivers would be a mistake. The Yongding, Chaobai and Juma originate in the highlands of neighbouring provinces, Hebei and Shanxi, and meander through the mountains west and north of the city. 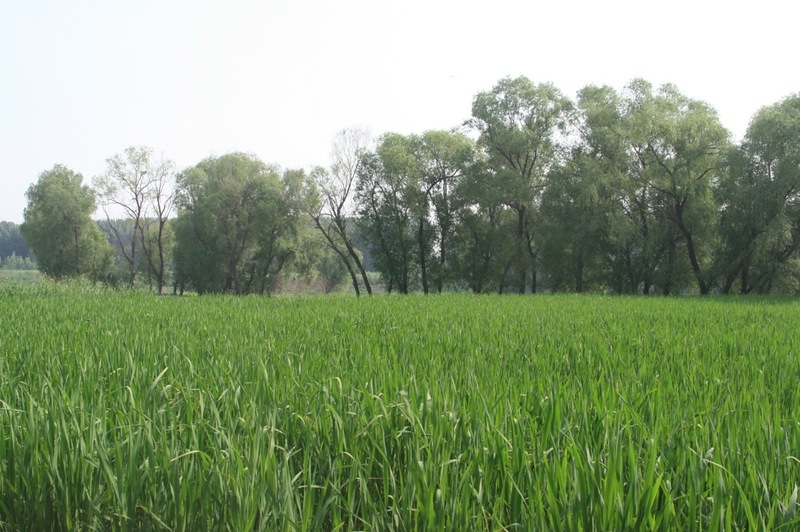 And there is a fourth river – the Wenyu – that runs from Shahe Reservoir, between the 5th and 6th ring roads in the north of the city, to Tongzhou in the southeast. All four rivers are tributaries of the Hai river that eventually empties into the Bohai on China’s east coast. 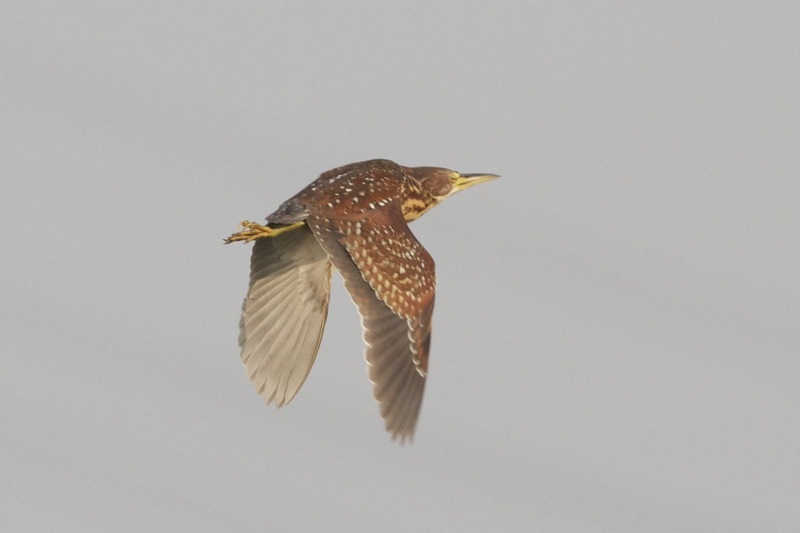 Running along the border of Chaoyang (urban Beijing) and Shunyi (Suburban) Districts, the Wenyu River is a flyway for migratory birds that has attracted Beijing ‘firsts’ such as Greater Flamingo, Grey-tailed Tattler and Buff-throated Warbler. 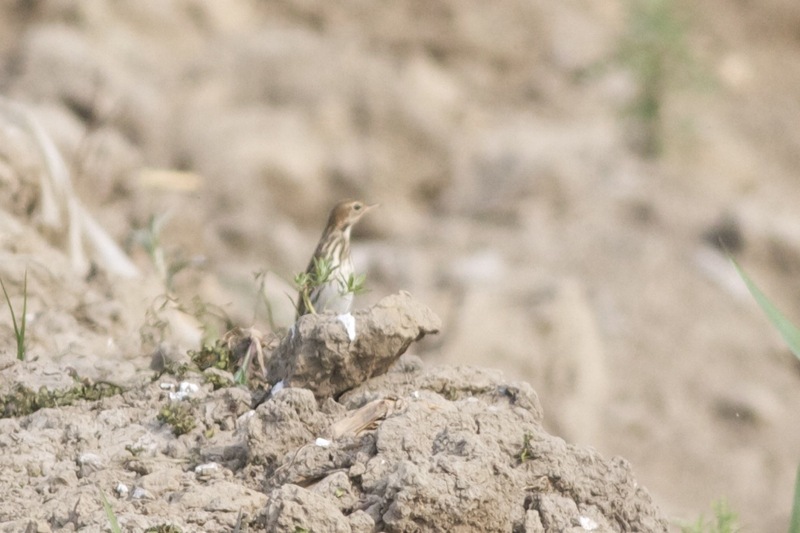 The Wenyu has also been the local patch for one of the most active of Beijing’s patch watchers – Steve Bale (Shi Jin). There is something magical about birding a local patch. 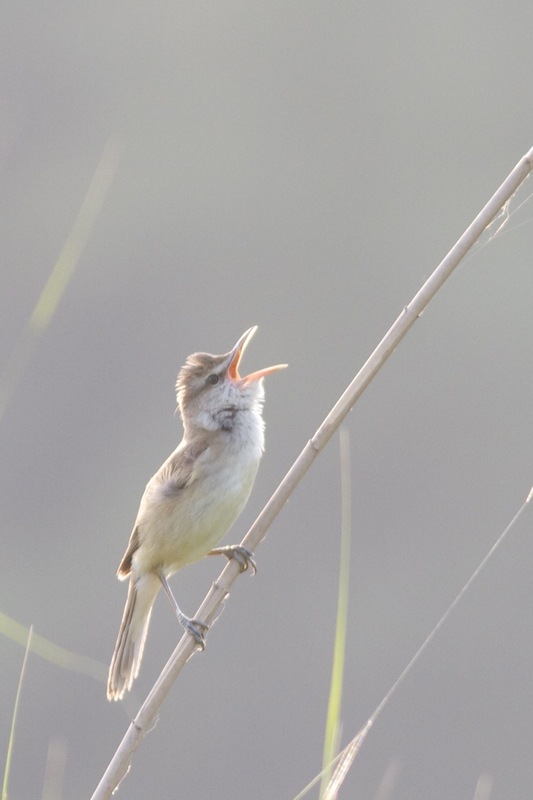 Over time, the patch-birder develops an intimate knowledge of the resident species and the migratory birds likely to turn up, including when they are likely to appear. The joy of finding a “patch first”, even if it’s a relatively common species in the region, is hard to beat… and the more effort invested, the more rewarding the results. Of course, some locations are better than others and Steve’s choice of a relatively unknown river in the most populated capital city in the world perhaps doesn’t sound the most promising of local patches. However, the reality is very different. As you will see from the free-to-enjoy PDF of Steve’s book, The Birds of the Wenyu ..Beijing’s Mother River, this is a place that all birders living in or passing through China’s capital should be visiting time and time again. As I am sure your will agree, this is a mightily impressive and wonderfully written work, which documents the 280 species recorded by (on, and over) the Wenyu River. 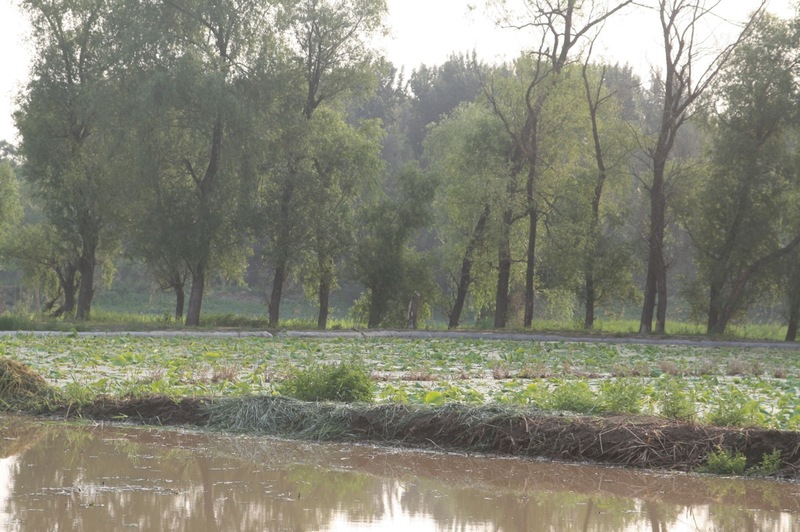 We perhaps should not be surprised that the Wenyu River is so productive. After all, it’s part of Beijing, an under-birded city located on one of the world’s most impressive flyways. And, as Steve says in his introduction, the potential for discovery is huge and it must only be a matter of time before the 300th species is recorded there. Steve should be congratulated on a brilliant and comprehensive piece of work. Not only is his the first book of its kind for China’s capital city, adding significantly to our understanding of the avifauna of Beijing, but with plans to translate and distribute it free of charge to schools and community groups, it will certainly inspire a whole new generation of birders in the capital.